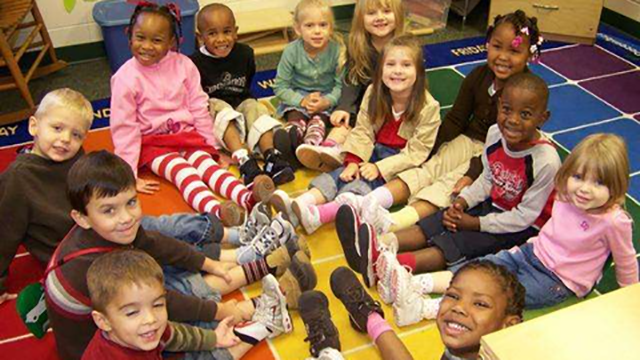 This fall, Mississippi will provide funding for early childhood education. But before any pre-kindergarten program can receive state money, they must first match the funds the state will provide. 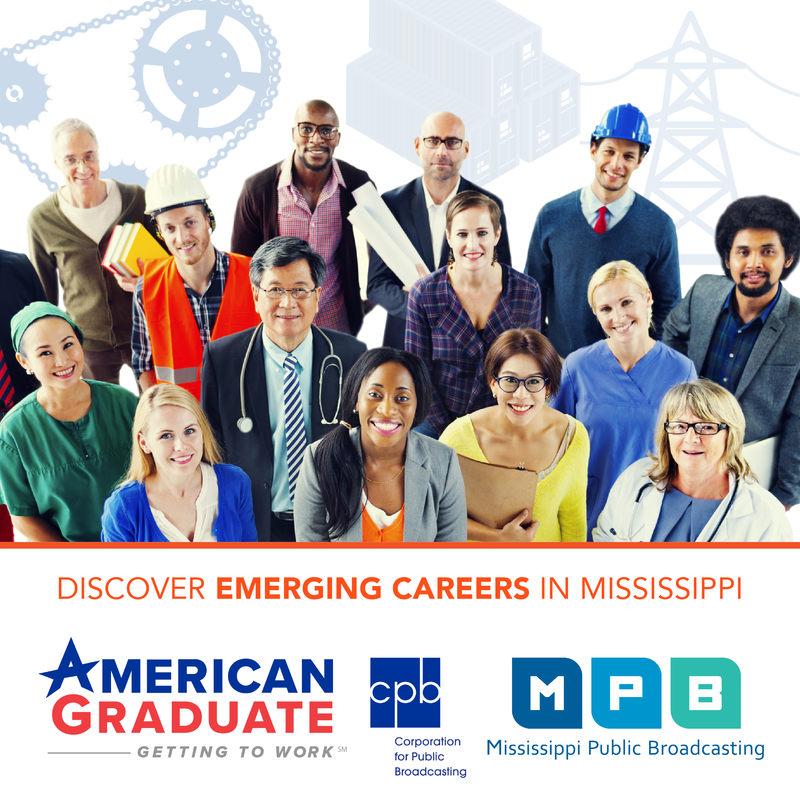 MPB's Paul Boger reports. In 2013, state lawmakers appropriated $3 million toward the Department of Education's Early Learning Collaborative Program. An initiative that awards funding to approved partnerships between public school districts, Head Start facilities and private child care centers. Carey Wright is the State Superintendent of Education, she says the state is well on its way to having those programs up and running. "We've already chosen those collaboratives, and so, we've got a variety of them around the state." said Wright. "We've been working with them. We set some pretty strong criteria by which they had to meet to be selected. It was a pretty stiff selection process. What we've done is fund that money. The $3 million that the legislature gave us last year goes to fund efforts that they put forward in their application." However, before the collaboratives can receive any state money, they must first match, dollar-for dollar, all state funds they're scheduled to receive. While many of the collaboratives are on track to match the appropriations by this fall, some programs are relying on community donations to raise funds. Rachel Canter is with Mississippi First -- a nonpartisan, education policy group. She says there are incentives to make donating seem more attractive. "People who donated money or in-kind resources to the collaborative, to help them with their local match, could receive a state tax credit for those donations. That's a very valuable tax credit, both for the individuals that receive it and for the collaborative. It provides an additional incentive for people to donate to them to help them meet their match." Education officials hope the 11 collaboratives will be up and running this fall; marking the first time the state will provide funding for pre-k education.